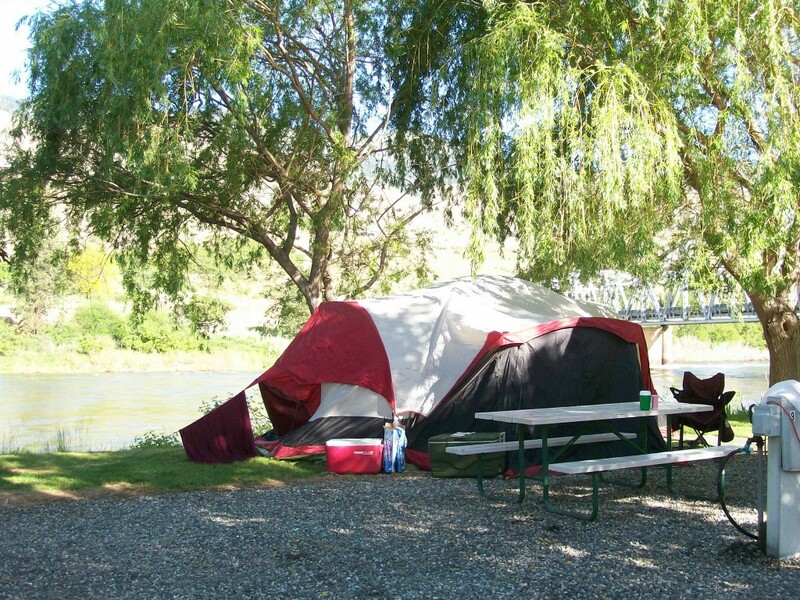 At Swiftwater RV Park on the Salmon River in White Bird Idaho, our campground is a favorite destination for more than just RVers. 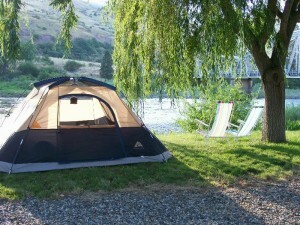 Tent campers are popular guests we host throughout the year at Swiftwater RV Park. From bicyclists and motorcyclists to general travelers who simply prefer the outdoor experience of tent camping, are welcome to take advantage of our Salmon River based scenic tent camping amenities. Our gazebo and BBQ areas, picnic tables, clean restrooms and other amenities, provide a comfortable and scenic spot to rest and take advantage of as a central location for your destination plans. Reservations are not required, but to ensure a tent camping spot during high travel seasons, your reservation will guarantee a spot when you plan your travel. Visit our Reservation form to coordinate your travel plans and services requested.